Dec 3 (AZINS) India's Twenty20 International (T20I) skipper Harmanpreet Kaur and her deputy Smriti Mandhana have reportedly written to the Board of Control for Cricket in India (BCCI) and requested them to let Ramesh Powar continue as Indian women's coach. This came just after the Indian board had asked interested candidates to submit their applications for the post of the Indian women’s cricket team’s head coach. Following the spat between Powar and Mithali Raj, the BCCI chose not to renew the former's contract that ended just after India's campaign at the Women's World T20 ended. According to Hindustan Times, Harmanpreet wrote, "I am writing to bring it under your notice that how tremendously our team has gone under positive changes in the past few months and has set a benchmark in the world top teams. Our defeat in the semi-finals was very disheartening and it brings us all to feel more miserable to see how the controversies have stained our image and questioned the entire cricket fraternity.Sir Ramesh Powar not only improved us as players but did motivate us to set targets and challenge our own limits. He has changed the faced of Indian women’s cricket team both technically and strategically. He has inculcated in us the sense of winning." 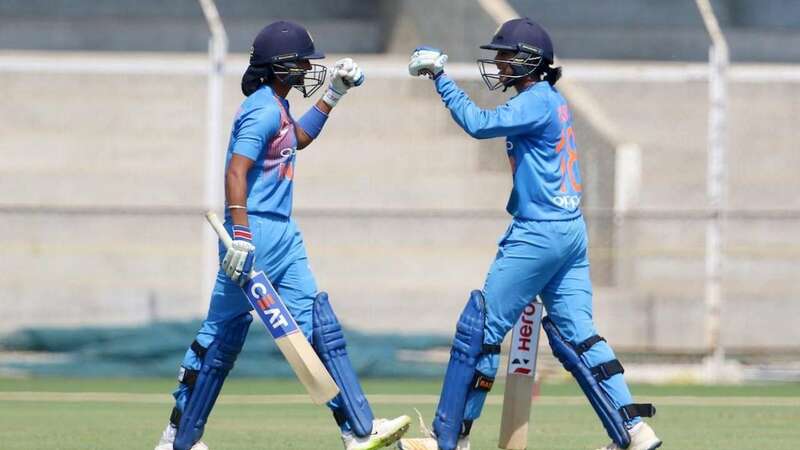 Harmanpreet went on to explain that the decision of dropping Mithali Raj was a collective call taken by her, selector Sudha Shah and the coach. “The decision was entirely based on the cricketing logic and observations from the past. Keeping in mind the need of the hour, me, Smriti, selector Sudha Shah and the coach together in the presence of our manager felt that we should go ahead with the winning combination. Cutting the conversation short, I, as the T20 captain and ODI vice-captain is appealing before you to allow Powar to further continue as our team coach. There are hardly 15 months for the next T20 World Cup and a month to go for the New Zealand tour. The way he has transformed us as a team, I feel no reason to replace him," Harmanpreet signed off. “It is important for Indian cricket’s growth that everybody is on the same page and I believe that any difference can be amicably resolved via discussion,” Smriti signed off.